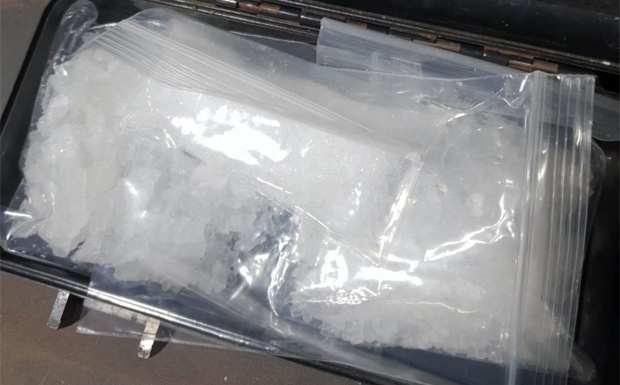 The drug blitz, dubbed Operation Quebec Oklahoma, targeted the distribution of ice in the Kingaroy, Murgon and Cherbourg areas. 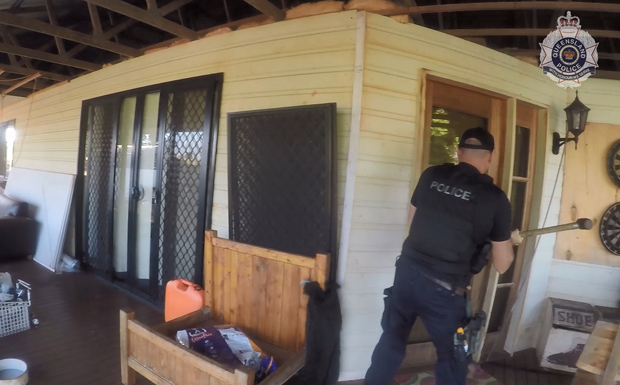 The year-long investigation by the Dalby-Burnett Patrol Group included a series of rolling search warrants and vehicle interceptions, and culminated in 15 search warrants being executed at premises across the Burnett area on Monday and Tuesday. 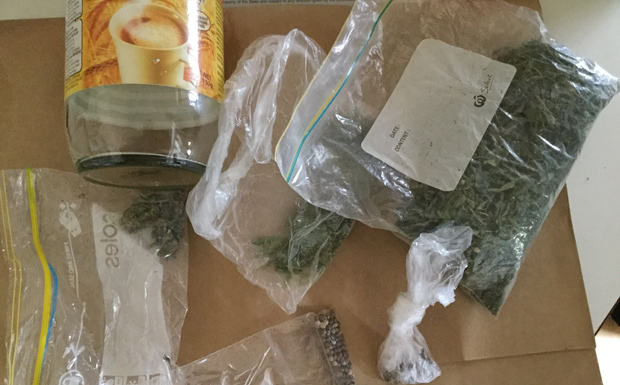 These searches resulted in the arrest of seven men – three from Kingaroy, two from Wondai and one each from Tingoora and Murgon – who have been charged with trafficking in dangerous drugs and more than 450 counts of supplying dangerous drugs. The seven are expected to appear in Kingaroy and Murgon Magistrates courts on Wednesday. To date, the operation has identified a total of 111 people who have been charged with 695 offences; police estimate about $170,000 worth of drugs have been seized. 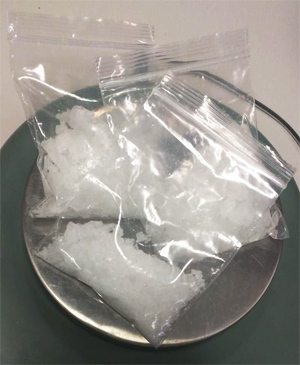 Detective Inspector Paul Hart said police believed the apprehension of the main targets of the operation had successfully dismantled a major drug supply network. “This has been a lengthy and complex operation utilising resources from the South West and Moreton District as well as specialist commands, and we have left no stone unturned in our efforts to disrupt and dismantle this network,” Det Insp Hart said. Det Insp Hart told southburnett.com.au the job was not yet finished and more arrests were expected. He said the operation, which had been running for just over a year, would be continuing. On Tuesday afternoon, Opposition Leader and Member for Nanango Deb Frecklington thanked police for their efforts, and promised a future LNP government would provide them with the resources to crack down even harder on drugs in the community. “On behalf of my community, I want to thank our hard-working police for their work in shutting down the ice supply chain,” Mrs Frecklington said. “Sadly, it shows the devastation of ice and its grip on many regional communities. “It’s also why the LNP have announced a plan to give the police more resources to crack down on drug traffickers.